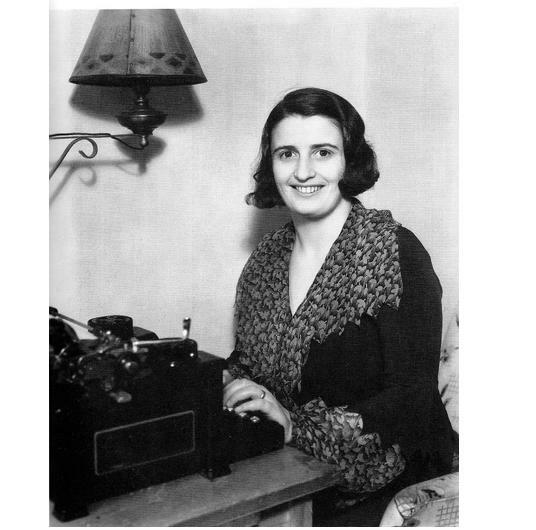 Ayn Rand’s ground breaking novel Atlas Shrugged has been made into a movie. The movie is tackling the book in three parts. The first part opens on April 15th – how appropriate. Click here for a voice mail from Francisco d’Anconia. A number of movie theaters appear to be boycotting the movie. If you want to demand that they bring the movie to your town click here. I’ll be most interested to see if the youngsters of our Brave New iPad World buy into the idea of a perpetual motion motor and one special guy with a lot of galt (and chutzpah)inventing everything all by his lonesome self in his gulch garage. I’ve now looked at the trailer (below) and will probably see the flick since it will be playing at a conveniently nearby theater. However the real question, DB is this: When will you be posting your “I Am John Galt” You-Tube entry and which of your patent apps enables the Made-in-China manufacture of Reardon Steel?